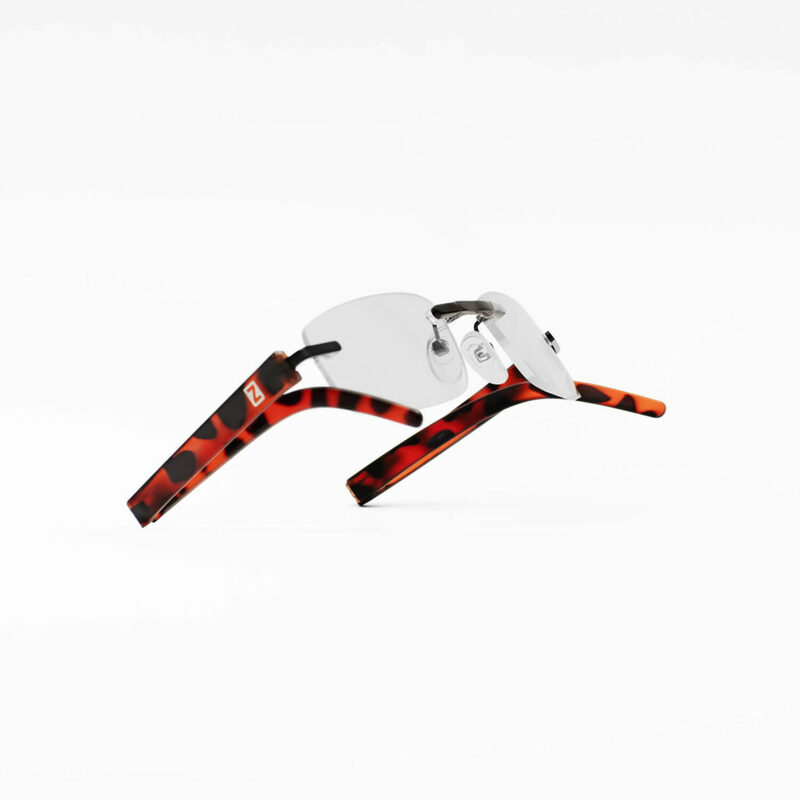 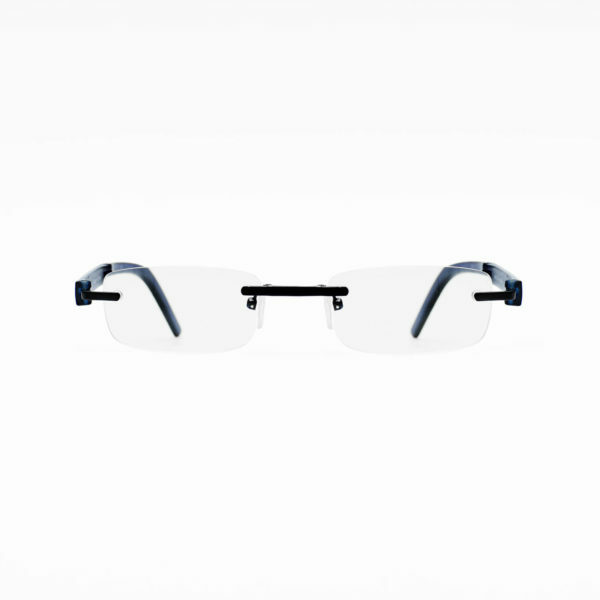 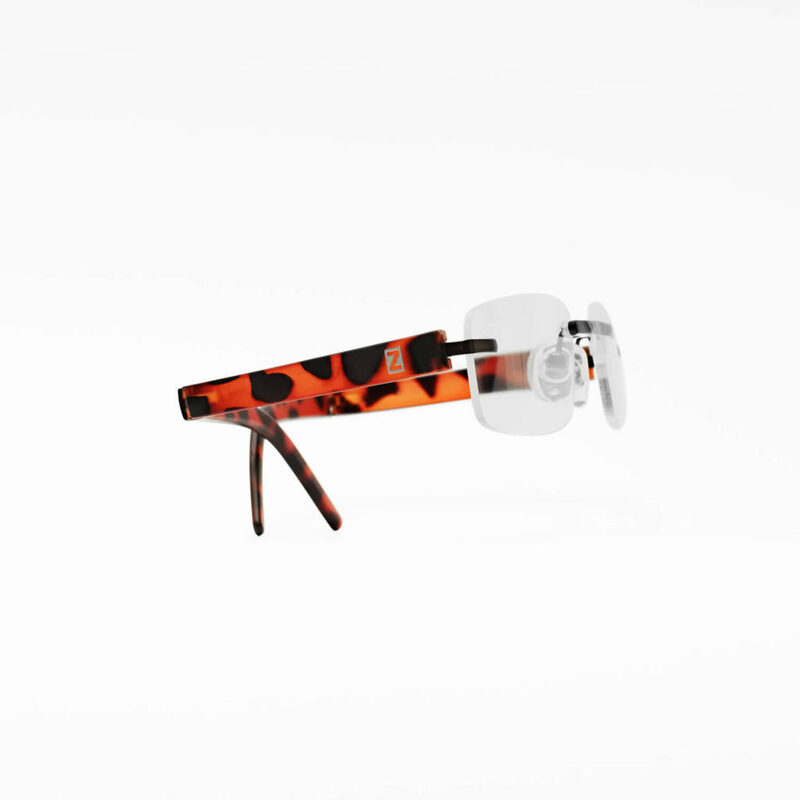 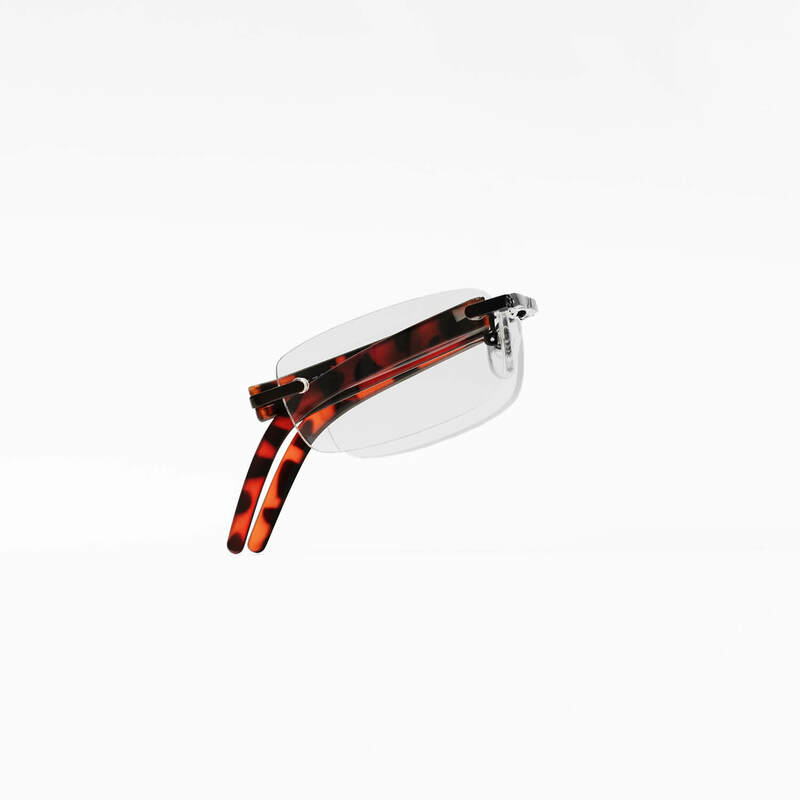 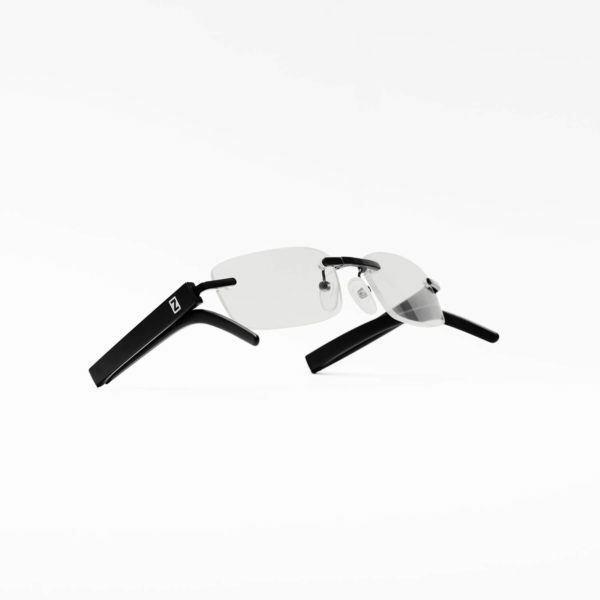 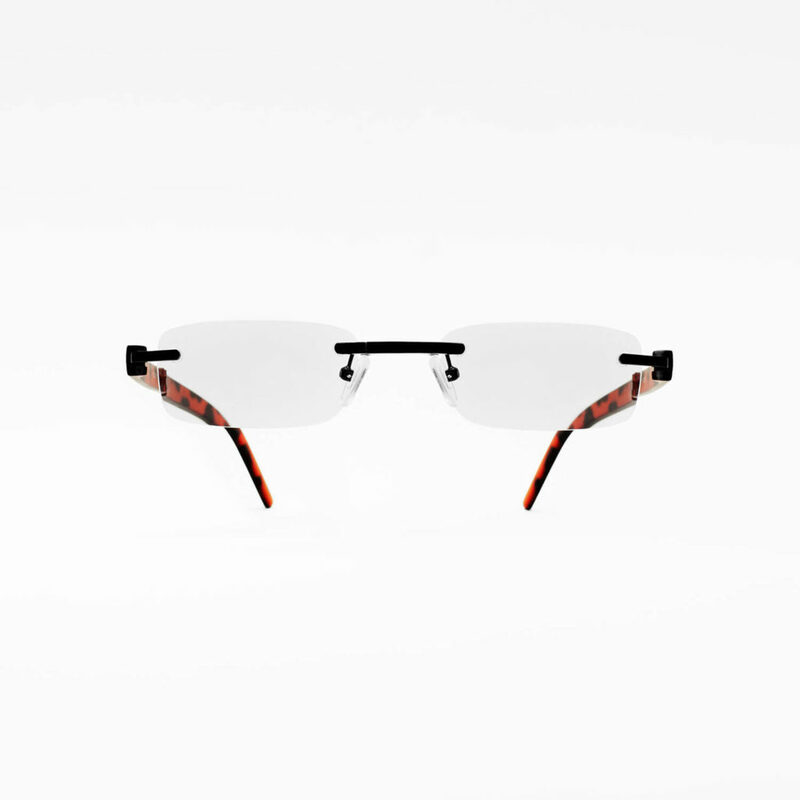 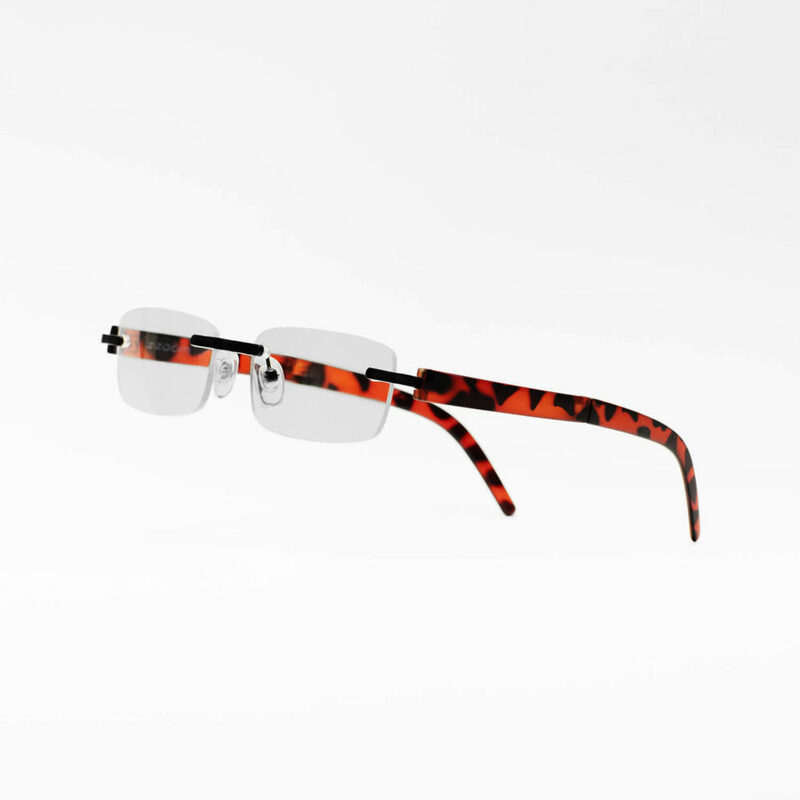 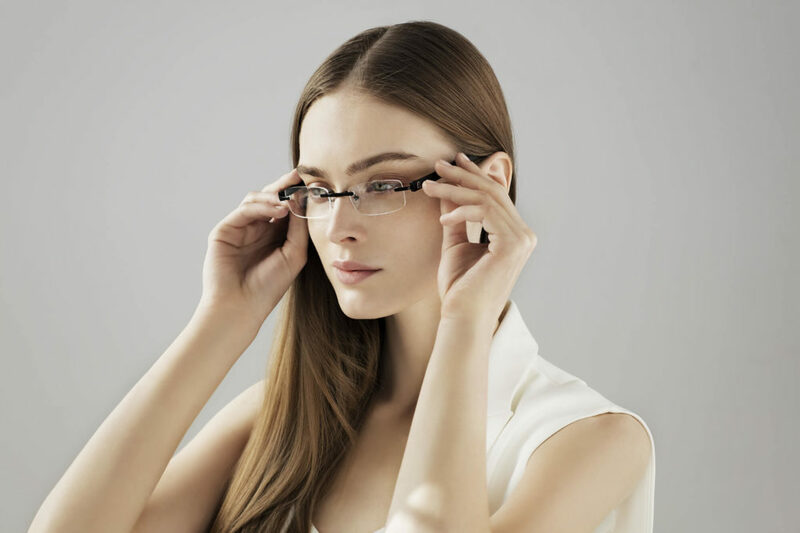 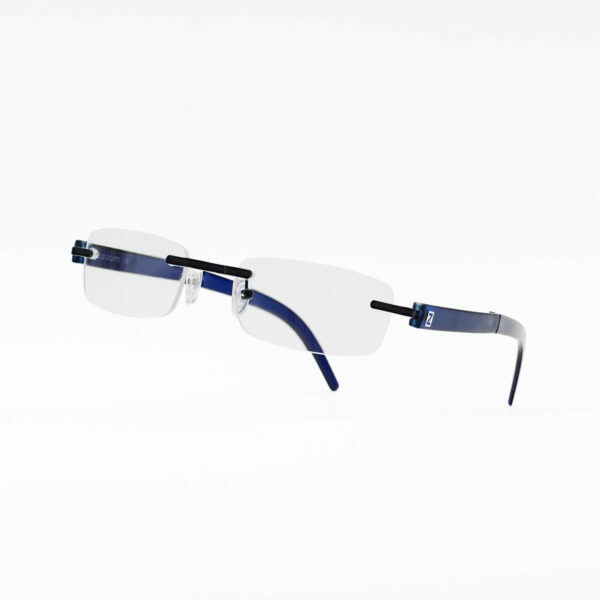 These ‘barely there’ rimless reading glasses are neat, practical and easy to fold away. The classic rectangular shape with a dash of colour on the front frame and temples adds a touch of flair. 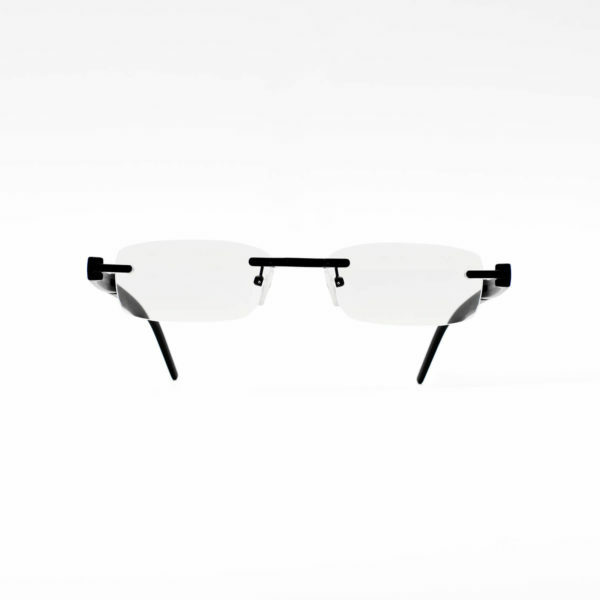 Also ideal as a spare pair of reading glasses in your back pocket.